It's non-modular but with a case this size that wasn't that much of a problem so it was worth saving the 30€. It has all the attachments I need and it didn't set any of my components on fire so I'm satisfied. My only complaint is that the SATA plugs are attached in a way that I had to twist the cables around all weird to attach them to my drives. 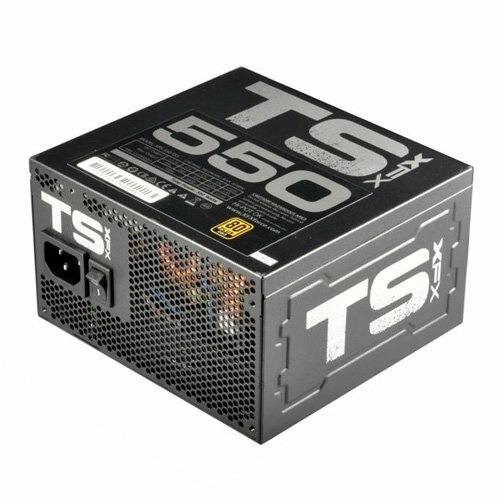 It seems they're better oriented for having the PSU on the top of the case rather than the bottom. In the pictures you can get a better idea of what I mean. Can't fault them for that though so I still give it 5 stars. 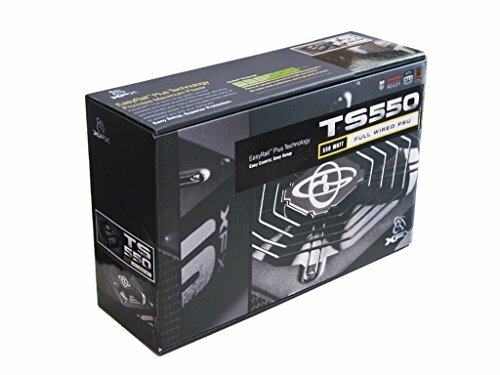 I was in trouble, because the store didn't have much higher quality PSUs. And I was certain I needed a reliable one for a K processor and a 190W GPU. I read reviews, I calculated a lot and I came to the conclusion that this will be enough. It's reliable, it's enough and worth the money. Had 0 problems with it so far, I like the wiring and the design.